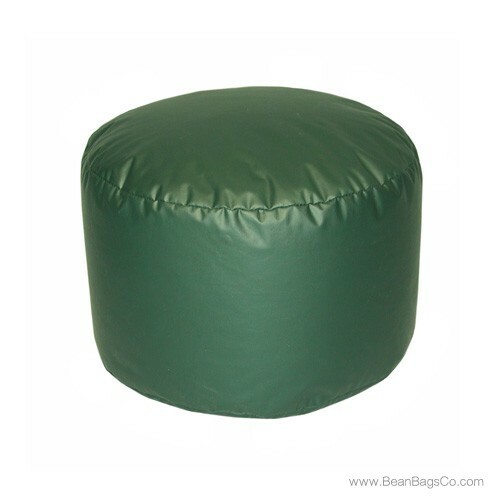 You should never have to sacrifice beauty for quality and comfort, and a Fun Factory Lifestyle Mix Bead Bigfoot Footstool makes sure you get both! 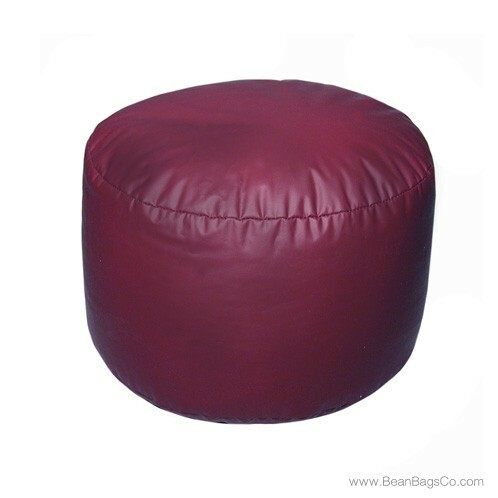 Available in stunning colors such as cobalt blue, burgundy, spruce, navy, cobblestone, wedgewood, aqua, raspberry, and black, this footstool is the perfect complement to your casual furniture choices. 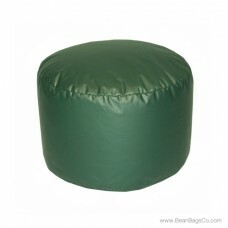 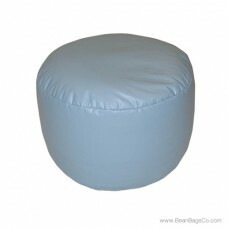 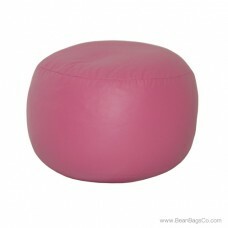 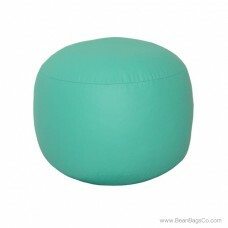 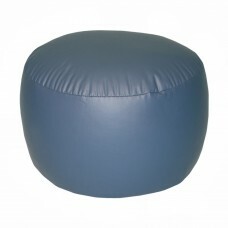 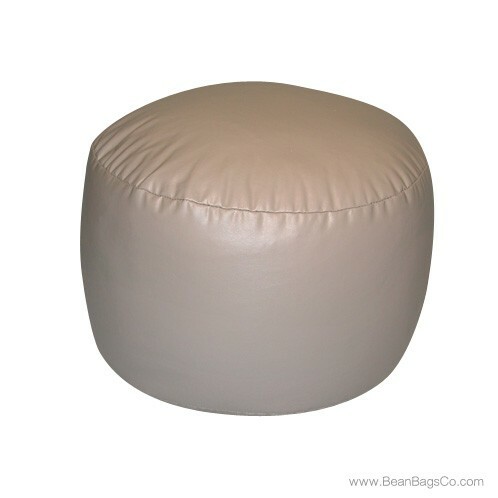 Constructed from tough PVC vinyl, these bean bag chairs are durable as well as beautiful. 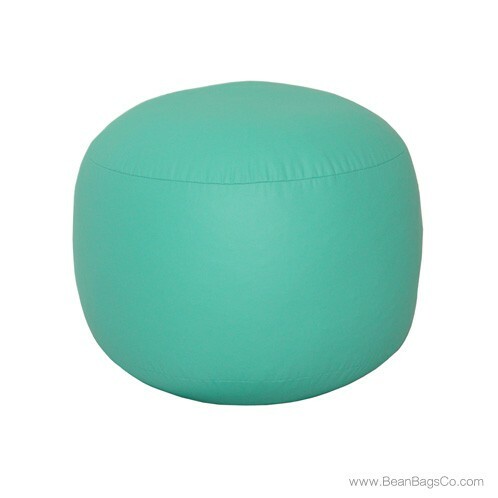 The pure bead filler provides comfort and support, while the easy-clean exterior means no more hassles over spilled food and drinks. 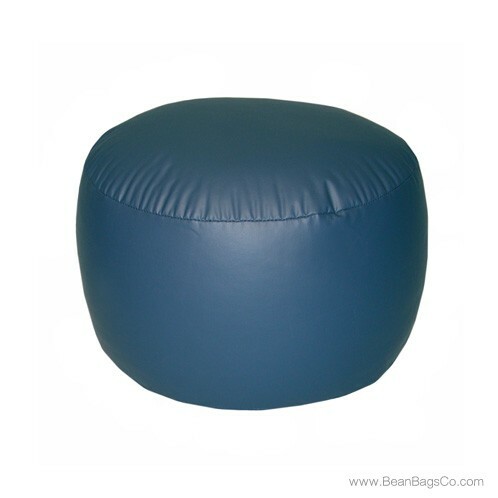 Space-saving and time-saving, these adult furniture and junior furniture options help you to relax and enjoy yourself instead of worrying about your furnishings. 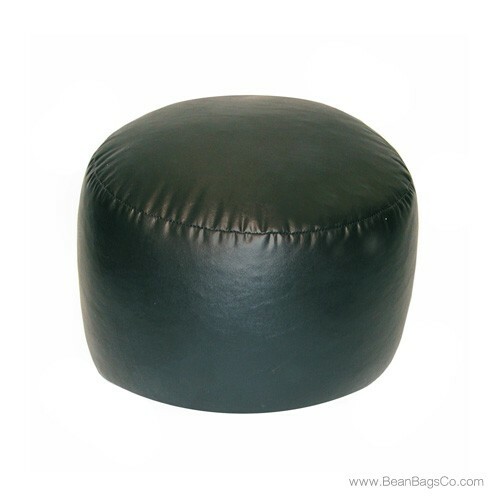 Each model is available in Large, Adult, Extra Large and Bigfoot Footstool sizes, so comfort and fit are never an issue for anyone in your family. 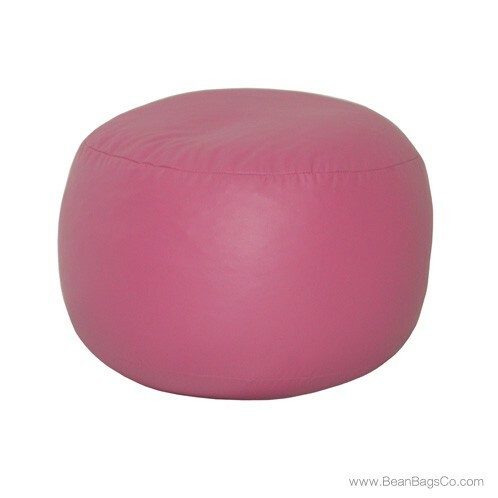 With a Fun Factory Lifestyle chair, you can relax and enjoy life as well as complement your entire room with a great-looking piece of furniture!